Flipping the mattress industry on its back, revolutionizing sleep, one mattress at a time. Herman Fisher, CEO and Inventor of Spoon Sleep, a revolutionary new mattress with patent-pending sleep technology that uniquely supports the body’s various pressure points for an unparalleled sleeping experience totally new to the market joins Enterprise Radio. What inspired you create the Spoon Sleep mattress? How long did it take to concept and develop? Why did you take the leap to leave your position at Rubberlite and start this company from the ground, up? What makes Spoon Sleep so unique? Any advice for inventors or entrepreneurs thinking of taking a chance like you did? 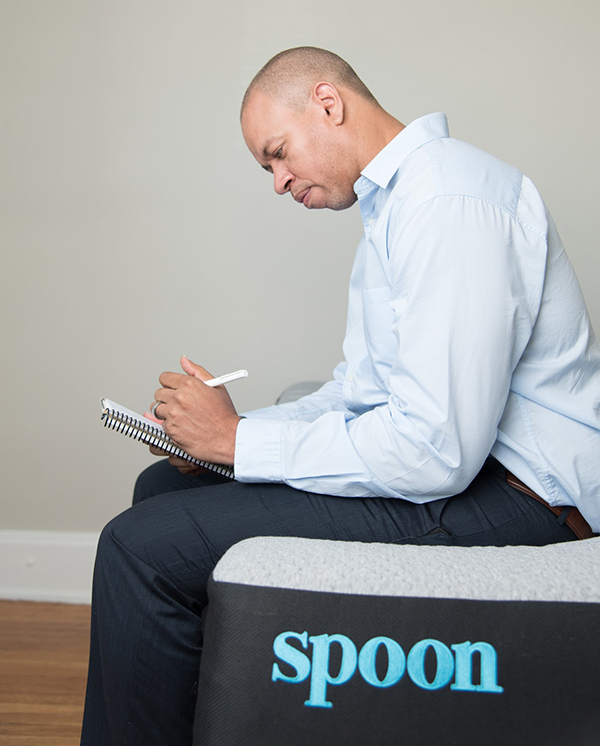 Spoons Sleep CEO and Inventor Herman Fisher, an engineer and former executive at Sealy Inc., initially hatched the idea for Spoon Sleep as a way to address the shortcomings of today’s modern foam mattresses. Most recently serving as Vice President of New Technology at Rubberlite, a leader in custom-engineered foams and composites. Rubberlite also manufactures a highly durable foam used in the rail beds for trains to help absorb harmful and bothersome vibrations. After Herman figured out how to adapt this railroad grade foam for use in mattresses, Spoon Sleep was born. During Herman’s career, he developed numerous products that yielded patents found in mattresses today. Throughout his time at Rubberlite, Inc., Herman managed sales, production, engineering, procurement, and quality and product development. He introduced the startup division to Rubberlite where he ushered in a new era of innovation for the company. Herman has technical insight and innovation skills that help support advanced technologies and concepts. Prior to Rubberlite, Herman was in an executive role at Sealy Inc. as the Director of Manufacturing. Herman had oversight of $65M in manufacturing operations with full P&L responsibility. Also, he was a lead collaborator in the introduction of a latex foam manufacturing facility. 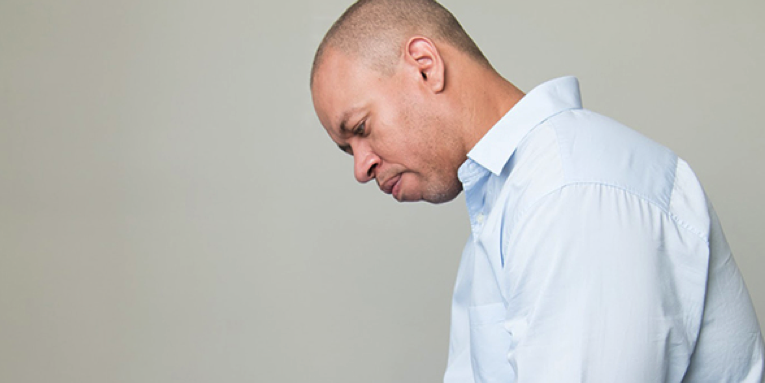 Herman has an Accounting and Engineering background where he received his B.S. from the University of Cincinnati and an M.B.A. from the University of Scranton.